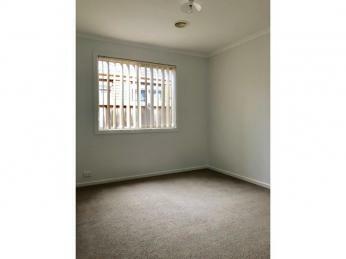 This great property comprises of all the requirements needed for easy living. 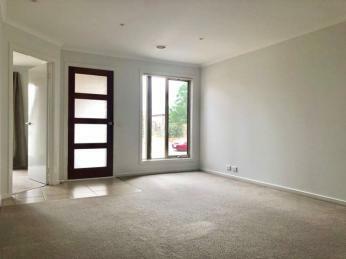 Consisting of 3 bedrooms, master suite with WIR and en-suite bathroom, remaining bedrooms with BIR's. There is formal lounge room to the front of the property through to the kitchen with breakfast bar overlooking the living & dining areas. 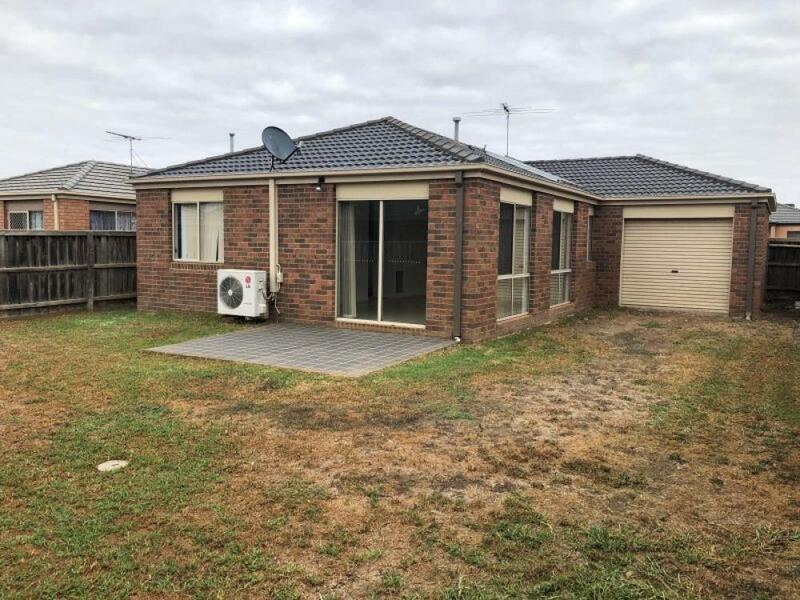 From the living, the home opens up to a great sized yard and patio. 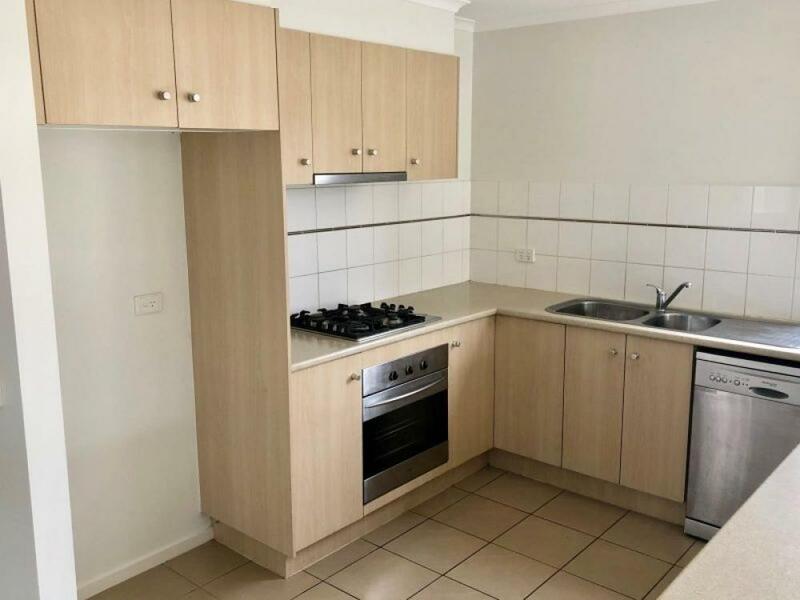 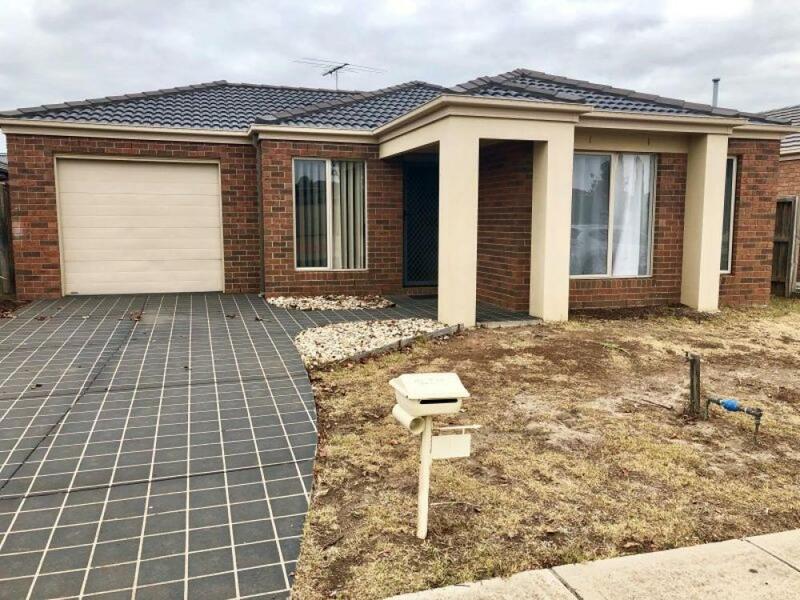 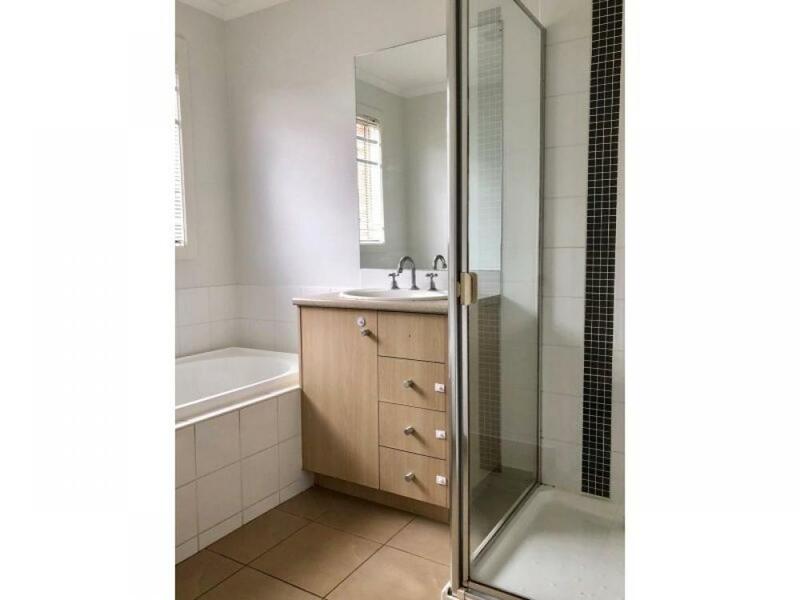 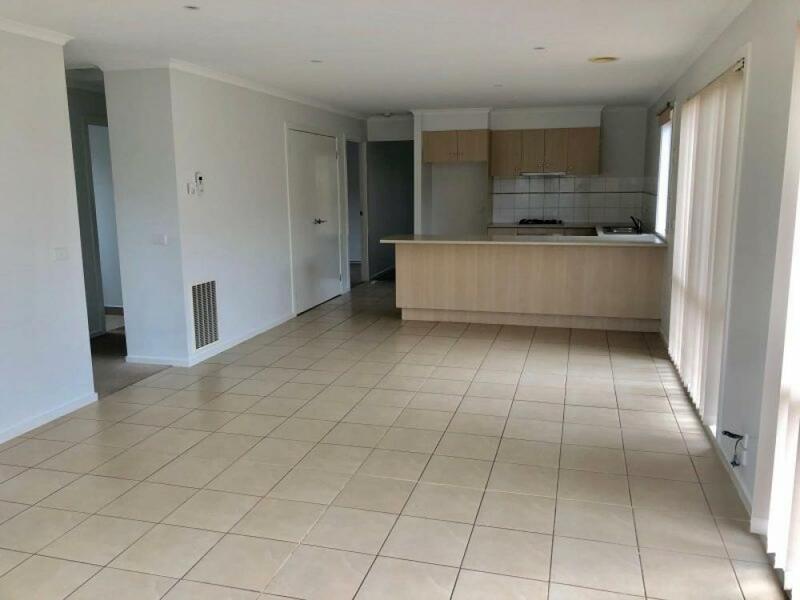 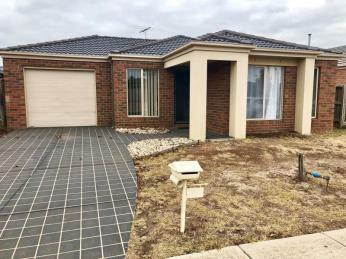 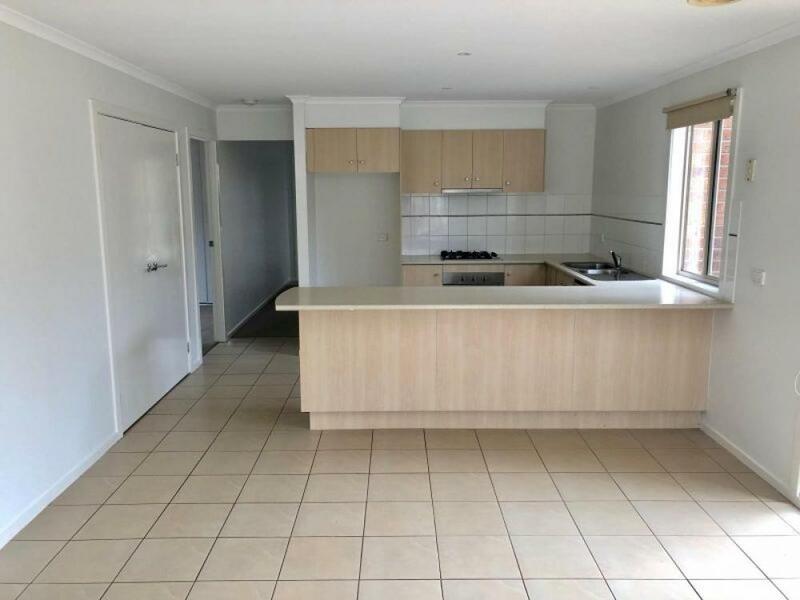 This low maintenance property also features; gas ducted heating, aircon unit to kitchen/living, central bathroom, separate laundry, single garage with direct rear access, stainless steel appliances to kitchen including gas cooker & dishwasher. 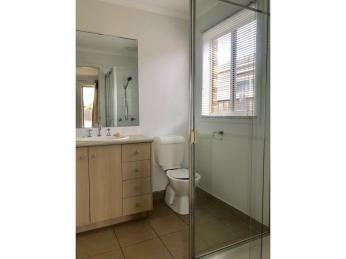 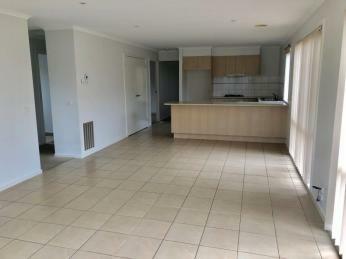 This property is also located close to parks, schools, shops and amenities.